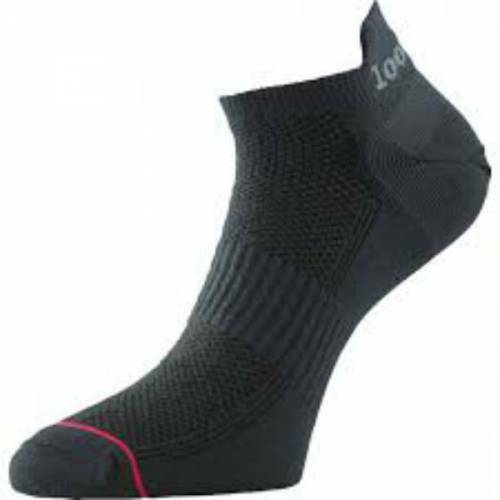 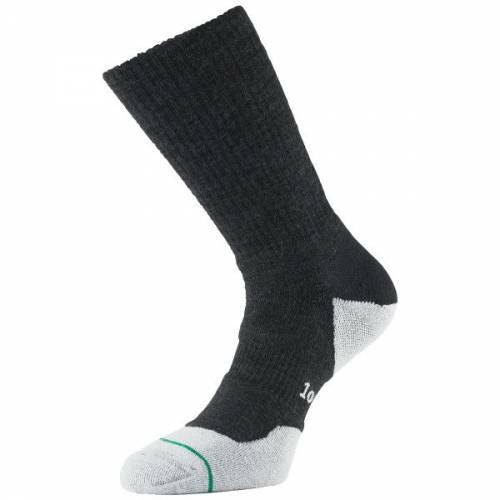 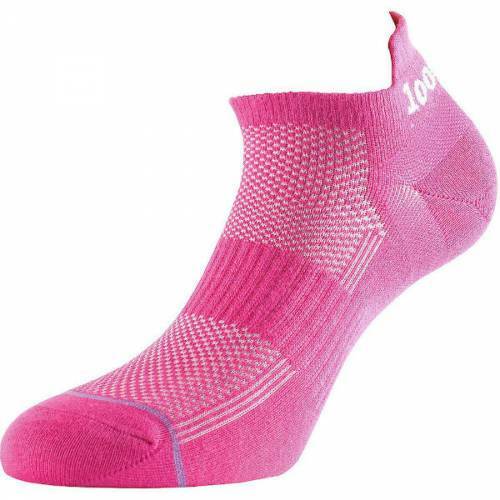 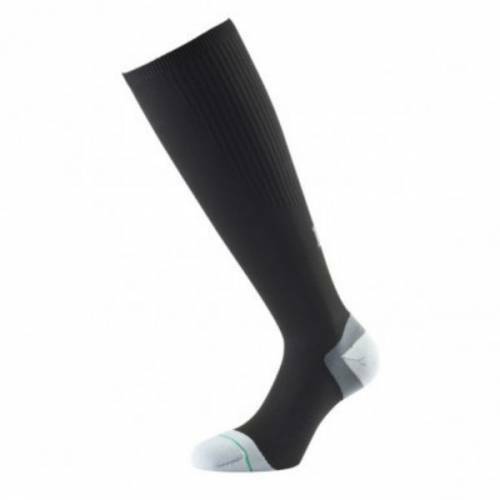 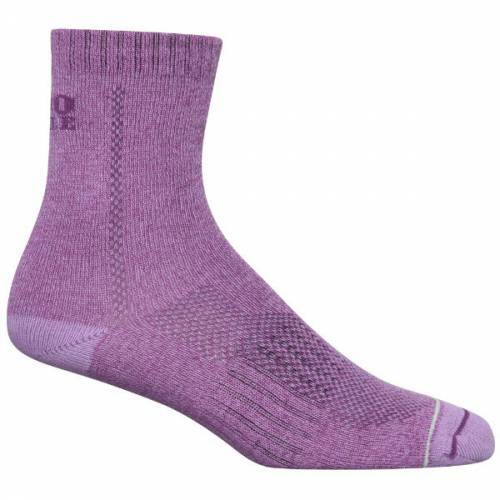 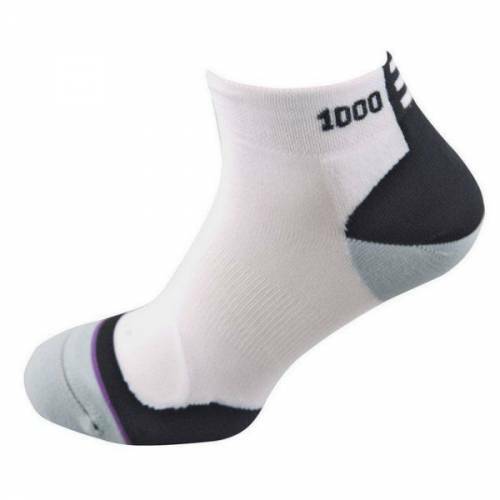 1000 Mile is best known for its double layer, anti-blister system. 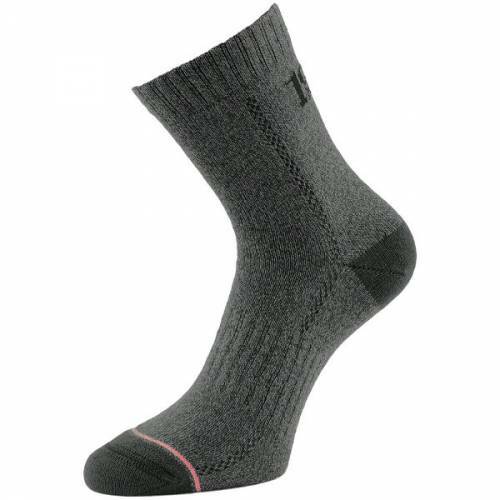 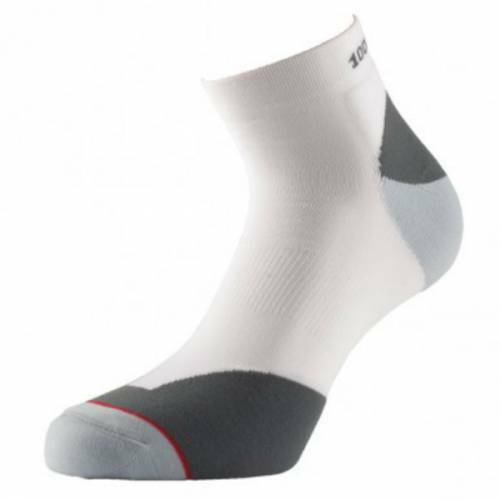 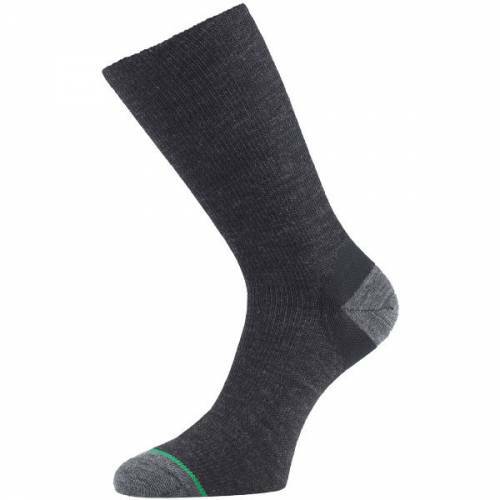 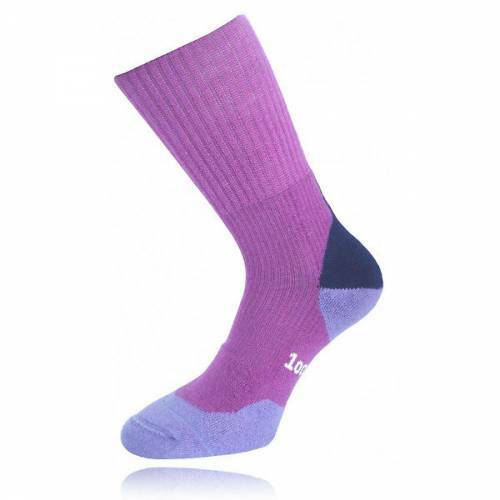 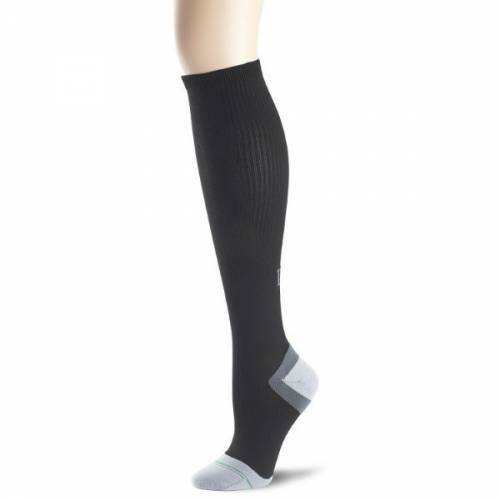 The ‘sock within a sock’ design was introduced to the UK by 1000 Mile over 20 years ago with the very first Original sock. 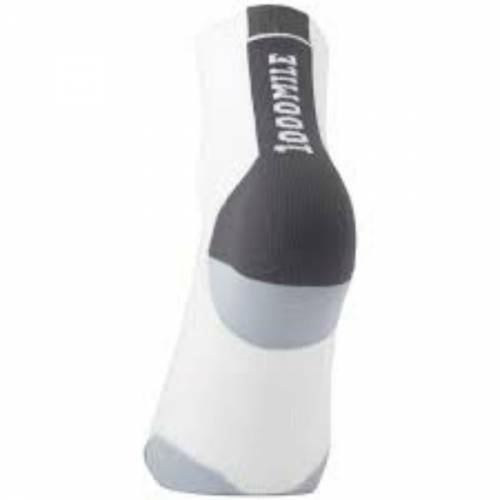 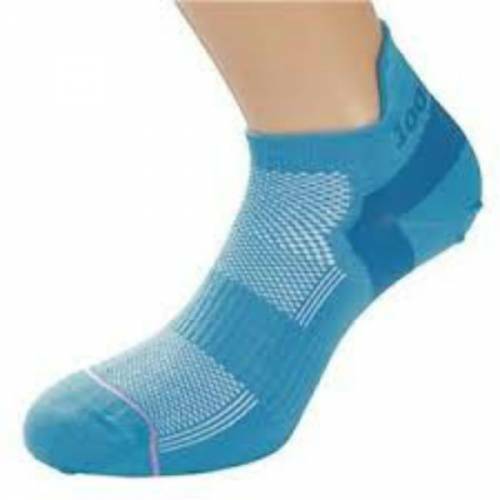 The inner layer stays with the foot as the outer layer moves with the shoe, thus eliminating friction on the skin and protecting your feet from blisters.